Trade Finance is in our DNA. For more than 10 years, Xtrade has helped clients make trade payments, access liquidity, and manage risk. We connect counterparties with market-leading Traditional Trade for CFDs on shares, commodities, forex, and indices. Our institutional strength, practical expertise, comprehensive technology, and unparalleled network enable us to deliver a powerful global trading platform, when and where our clients need it. Xtrade offers around-the-clock support and deliver world-class solutions to Clients. Our sophisticated, web-based and Mobile App trading management platforms, allowing clients to manage trade activities from purchase order to payment. Xtrade providing anytime/anywhere access, creating visibility, speeding the cycle and reducing costs, all while streamlining the trade process. Our Company has earned a reputation for excellence due to our principles of innovation, integrity and professionalism. We are sensitive to the trading needs of our clients; therefore we are dedicated to continuing to be a state-of-the-art provider for CFDs. We cannot succeed without the trust and respect of our customers. It will always be a top priority at Xtrade to do whatever it takes to earn and build relationships based on that trust while making every effort to meet our traders' needs. We are rapidly becoming an industry leader in the CFD market due to our ability to innovate and offer the most highly advanced tools possible to our clients. Such tools are vital for ensuring your ability to trade at your best. Our Company was established with the goal of providing a regulated and friendly environment for traders around the world. Our experienced developers make every effort to protect our clients' information and by virtue of the Company's regulatory obligations, the Client's Funds are kept in segregated bank accounts. Once you open an account with Xtrade, your funds will be held on a segregated basis at Hellenic Bank, in accordance with strict Clients’ money handling rules set by our regulator. By establishing solid relationships with many of the biggest international banks, we are able to ensure our clients receive a first-class trading experience. This has also enabled us to expand our client base, generate increased trading volume and provide vast liquidity to our clients at superior prices. Our ongoing and continual expansion of financial service offerings — including multi-language support, multi-currency and multiple payment methods — ensures that our customers enjoy a unique trading experience. We have worked hard to ensure our pricing always remains competitive and transparent. To minimize buy/sell spreads and automate trade execution, we have devoted over a decade of investment in cutting-edge technology. Our state-of-the-art trading platform grants you unparalleled access to the CFD market and offers all of the necessary tools and features to optimize your experience and make the most out of your CFD trading. Our cloud-based technology ensures your access from any device and location. With servers and backups around the globe, you are assured of anywhere anytime order execution. We are dedicated to offering best-of-breed support and believe that ultimately, our success is measured by our clients' success. Our commitment to high quality customer service is thus both a driving force and a manifestation of this understanding. 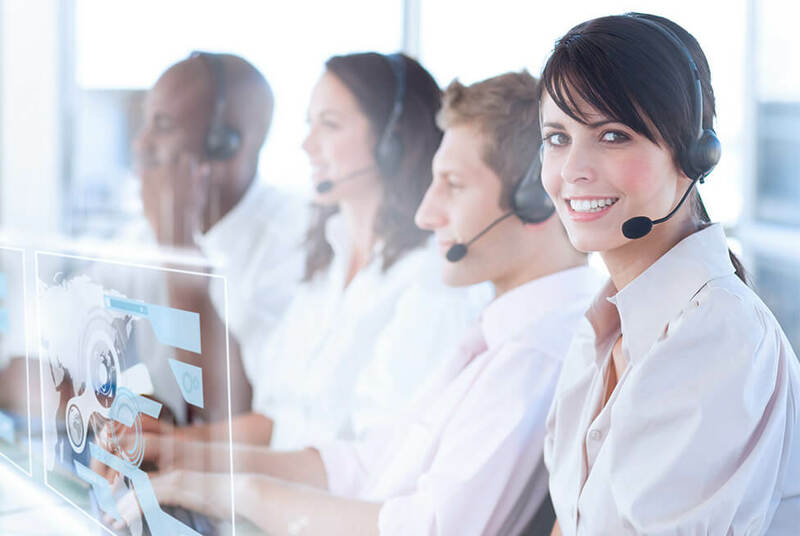 Our friendly and experienced 24-hour support team offers comprehensive solutions for all customer requirements. We provide the most comprehensive trading environment possible for our clients! We offer the opportunity to trade CFDs on the widest range of underlying assets available, including: Shares, Commodities, Forex, Indices and ETFs. In financial trading, a segregated account is an account in which the trader's assets are kept separate—or segregated—from the broker's assets. Segregated accounts are crucial to CFD trading. At Xtrade, a client's funds are segregated and safeguarded by reputable Credit Institutions. Additionally, Xtrade continuously monitors its operations as per its regulatory requirements and submitting of financial reports. Xtrade encrypts all transactions with the state-of-the-art 256-bit SSL Bank Standard Secure Socket Layer. Other security measures include a True-Site identity assurance seal, AICPA WebTrust compliance, and regular testing of the company website's identity theft and credit card safeguards. Xtrade provides quality and efficient customer care. Our representatives communicate by email and phone. Please view our full list of international phone numbers and emails. Only emails received from compliance@xtrade.com or support@xtrade.com are valid feedback from Xtrade. Our best-of-breed technology and customer-first attitude continues to gain international acclaim. Acknowledgement of Xtrade’s dedicated representatives delivering of service and value spans the globe. This year alone, Xtrade won the prestigious Forex Report Award: Best Broker Middle East, 2016, in recognition of our focus on customizing the trading experience according to the unique demands of Middle Eastern traders. While at the Forex Expo in China, for the second year in a row, we walked away with two awards: 'Best Forex Education Provider' and 'Best Mobile Trading Platform'. At the 2016 Forex Expo in Dubai, Xtrade won the top award: Best Forex Broker, 2016. In competition with dozens of brokers from around the world, Xtrade came out on top for the quality of its trading services. Xtrade is the winner of the 2016 FX Empire Award for Best Mobile Trading Platform. The award-winning mobile platform features a customizable interface, rich charting features, push notifications for pending orders, and streaming of trading education videos. Xtrade is the winner of the 2016 AtoZ Forex Award for Best Customer Service. At Xtrade, clients enjoy on-call Account Managers and Personal Trading Coaches.